Nail Polish is a lacquer or varnish that is applied to the finger or toe nails to colour, decorate, add shine and make them look beautiful. 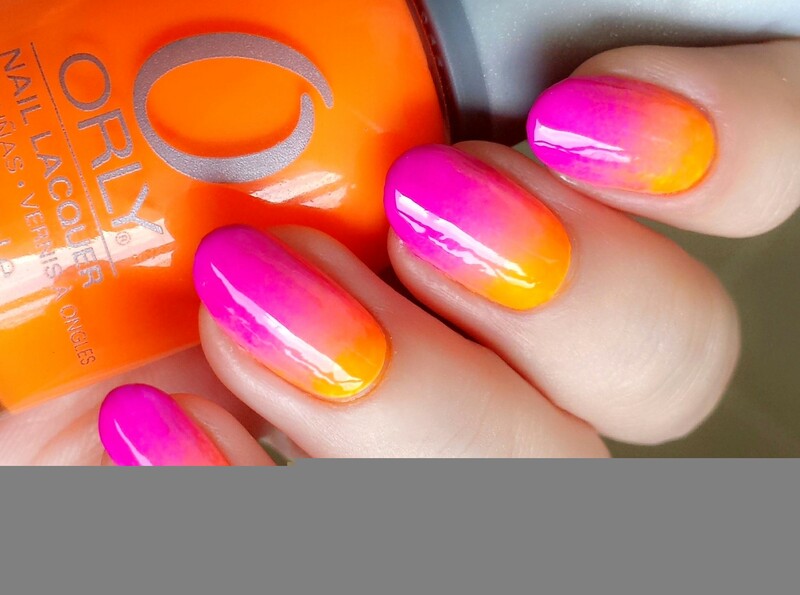 Nail polish is used mainly as a fashion and beauty product. It is available in a wide range of colours and effects. 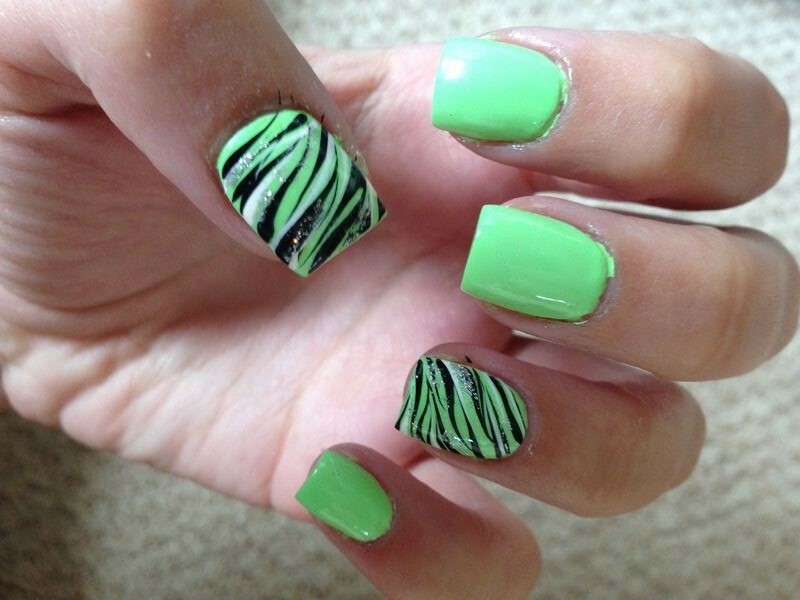 This allows people to embellish their nails to suit their mood or match their outfit. 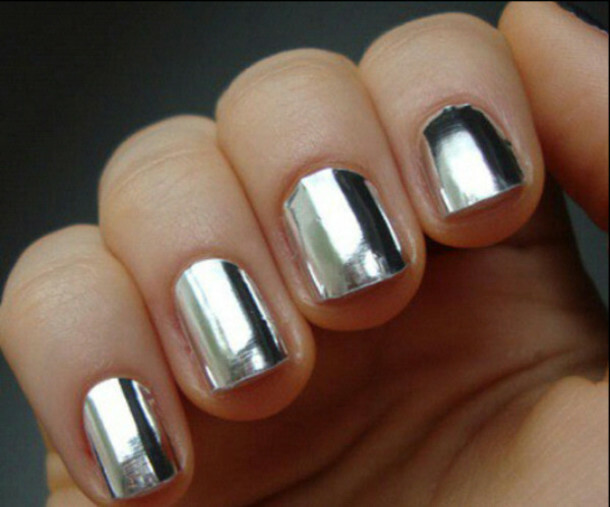 Nail polish can also be used to cover up any imperfections, damage or blemishes to nails which can be causing insecurities or embarrassment. It dates back to 3000 BC and originated in China. 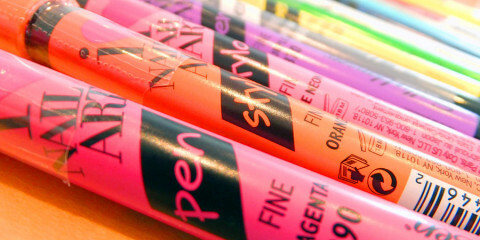 Throughout time it has been used by royalty before becoming an everday product, and the number of colours that were originally available has increased signifigantly. The common way to apply nail polish is to start with a base coat which evens out the surface of the nail and should stop the polish from discolouring the nails. Then comes the polish, which should be applied slowly and evenly to avoid any lumps or bumps that would look unattractive. Once that has dried then a top coat is usually applied over it. This adds a further shine and gloss to the nail, whilst also helping to stop it from chipping. A clear lacquer is popular with many people as it is simple and elegant. If you prefer a more eccentric or glamorous colour then the selections are vast. You can even find special nail polish that will contain glitter or other effects. Used specifically before applying nail polish to the nail, a base coat is a clear or milky-coloured polish that’s purpose is to strengthen, restore moisture and help polish to adhere to the nail. You can find some base coats that claim to be “ridge fillers” that can help to create a smooth surface and to reduce the appearance of ridges within the nails. A base coat can also help to keep nails from becoming stained by coloured polishes. Top coats are a clear polish formula that is for use directly after the polish has been applied. Once done so, it forms a hardened barrier that is designed to prevent chipping, peeling and scratching. You will be able to find a lot of top coats that are “quick-drying” which will also help the underlying polish dry quicker too. Gel nail polish is different to regular nail polish. It is longer lasting but does not dry until it is put under an LED or ultraviolet lamp to “set”. The advantage of gel nail polish is that it lasts for about two weeks, whereas regular nail polish will usually last for around 2-7 days. 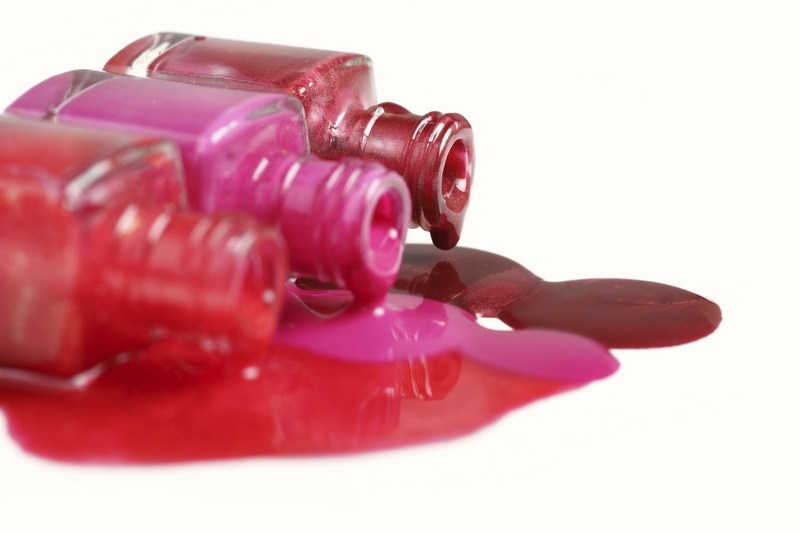 However, gel polish can be far more difficult to remove than standard polish. It is typically scraped from the nails after soaking them in acetone for 5-10 minutes. You cannot remove gel nail polish with regular non-acetone nail polish remover. 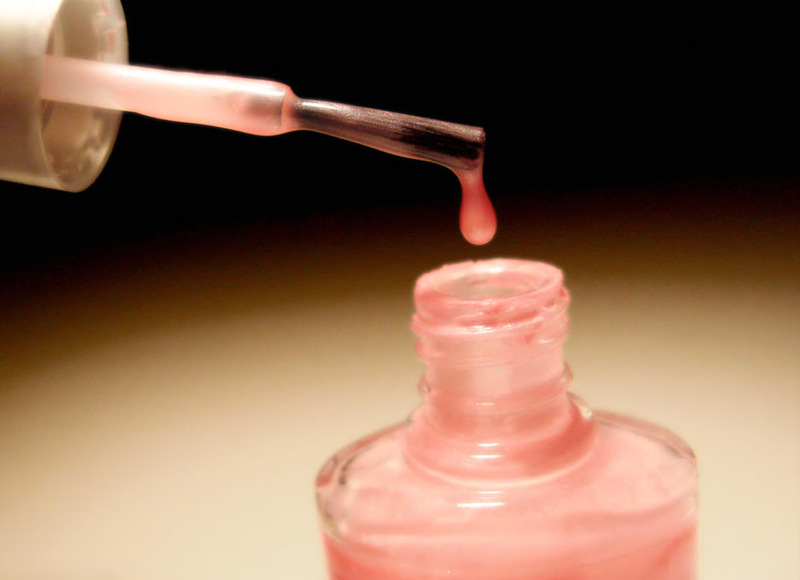 The most common methods of removing nail polish is using nail polish remover often in conjunction with nail pads. You can get nail polish remover in many different forms – individual felt pads that are saturated with remover, as foam in remover containers, and the standard liquid in a bottle. The pads are pressed against the nail to remove the nail polish. Foam removal container allows for the fingers to be pressed through a hole into the container with the foam inside that then removes the polish. 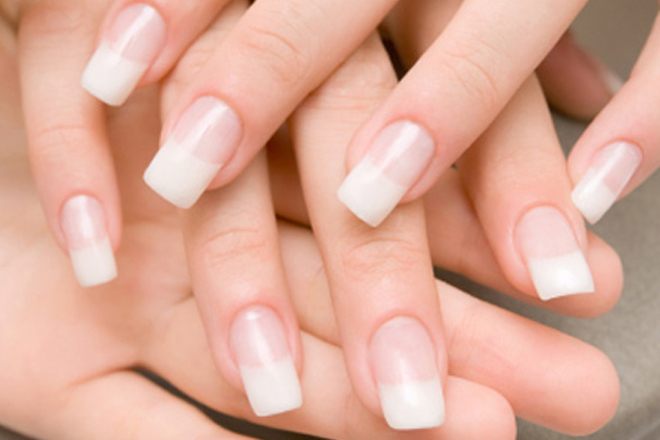 The method of using liquid remover is to apply the remover to some tissue or a cotton ball and wipe it over the nail. It may take more than one application of the remover to get all the polish off, depending on the type and layer of coats.